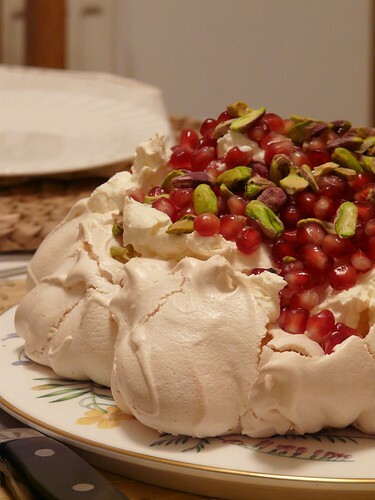 I am used to my mum sizing up a pav and I know she would be impressed with this one – no wonder you ate so much of it! Wow, now that’s what I call a dessert. :) We are preparing to focus on some serious atoning as well, good luck with yours. Wow, that looks so good and festive! So decadent! 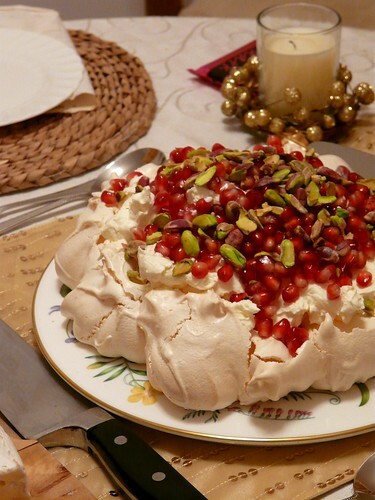 I haven’t had pavlova yet this Christmas! Maybe for New Year’s. But anyway isn’t it mostly air? I think you get a free pass on pavlova. ‘me feet’…yuh, me can English :P. That’s what happens when you type while talking to the kids at the same time! Wow, looks stunning. I do love a pavlova!